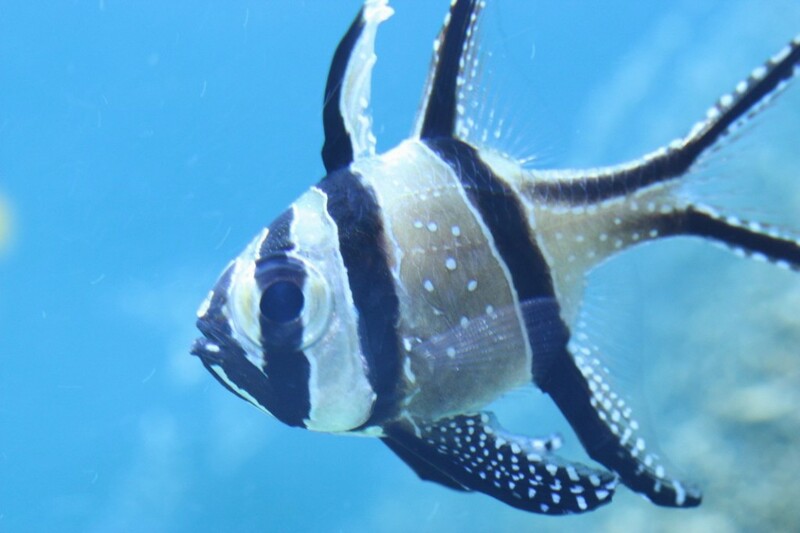 According to a pair of articles by Ret Talbot, which were posted both to the Good Catch Blog and Reef to Rainforest, the banggai cardinalfish is the latest target of environmentalist groups who are seeking to add the fish and others to the Endangered Species Act. The petition was filed by WildEarth Guardians, a non-profit environmental group that has apparently petitioned for more than 700 species in the last 7 years or so. They are looking to add a total of 81 species to the ESA, which includes 23 corals, 22 sharks, 15 bony fish, 10 skates and rays, 5 marine mammals, 3 hagfish, and 3 sea snakes. And after reading through the 538-page petition, the National Marine Fisheries Service (NMFS) found that there was enough evidence to move forward with the process, with the next immediate step being a status review, which could result in the fish moving to the “candidate list” or being rejected entirely. For obvious reasons, we fear the former. So what implications will this listing have, if it goes into effect? Well, for starters wild-caught Banggai cardinals will no longer be available to the trade. While it does sound tantilizing from a conservation standpoint, the ESA listing could have an impact on aquaculture, so there is potential that no Banggai cardinals could be in the trade even if they were captive-bred, either by hobbyists or large scale commercial organizations. And that’s where the big punch to the stomach lies. Take away the wild-caught cardinals, and the hobby could get past it. But to disallow the captive-breeding of the fish would effectively remove them from the hobby altogether, save for some black market acquisitions. 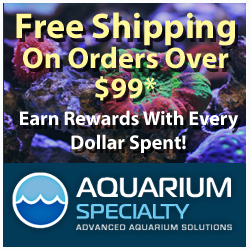 So, that begs the question…did the aquarium industry get too greedy with this species, which is known to only live in and around the Banggai Islands? Overexploitation was certainly a key factor, but it just hurts so much more now that the hobby has learned its wrongdoings and has made a huge turnaround in terms of how it handles this species, and others.